Soul Food | News | Catch CODY CHESNUTT on Later with Jools tonight! 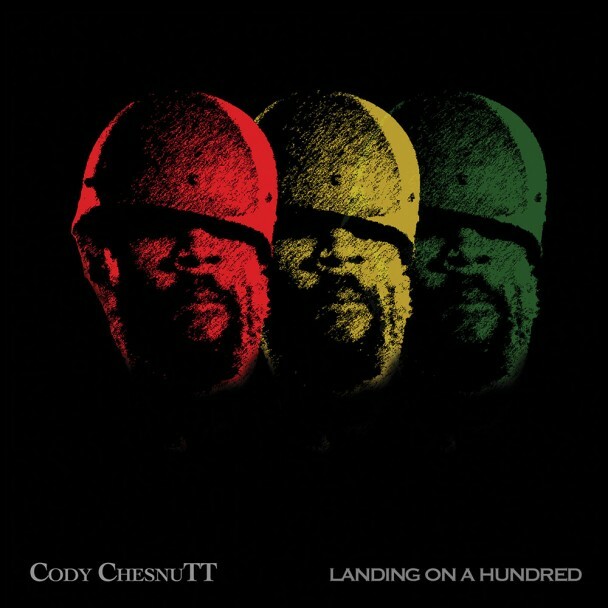 A reminder that Cody ChesnuTT with be performing tracks from his new album Landing On A Hundred on BBC2′s Later Live with Jools Holland tonight at 10pm. You can catch the full show this Friday night at 11.30pm.